Shraddha Kapoor Marry A Man Of Her Own Choice, That Reveals Her Father, Shakti Kapoor: Shakti Kapoor’s darling daughter Shraddha Kapoor is prepping up for her forthcoming project Saaho along with Baahubali star Prabhas, and she is quite excited about it. Interestingly, after the marriage of series of Bollywood celebs including Anushka Sharma, Sonam Kapoor, Neha Dhupia and others, rumors of Shraddha Kapoor’s wedding also started making rounds. And recently Shakti opened about marriage rumors of his daughter Shraddha. During the poster launch of his film The Journey of Karma, Shakti spoke about wedding plans of his daughter. He says every father wants his daughter to get married in a kind and respected family. I wish that she grows in her personal and professional life, but I think as a parent, you have to give some liberty to your children because now that period is gone when parents used to marry their children to a person of their choice. Further, he says, Now, we have to ask them about their choices concerning everything, including their life partners. She is right now rushing in her career, but whenever she tells us about her marriage plans, she will marry a man of her own choice, and we don’t have any objection to that. Shraddha’s dad is adding; Now Shraddha will play the character of Saina Nehwal. She has trained with Saina in Hyderabad and now, she is continuing her training. Apart from that, she will also head to Abu Dhabi to shoot for the film Saaho along with Baahubali fame actor Prabhas. She is also working with actor Rajkummar Rao in the movies such as Stree and Batti Gul Meter Chalu. So, I am delighted that she is working in every genre of films at this point in her career. 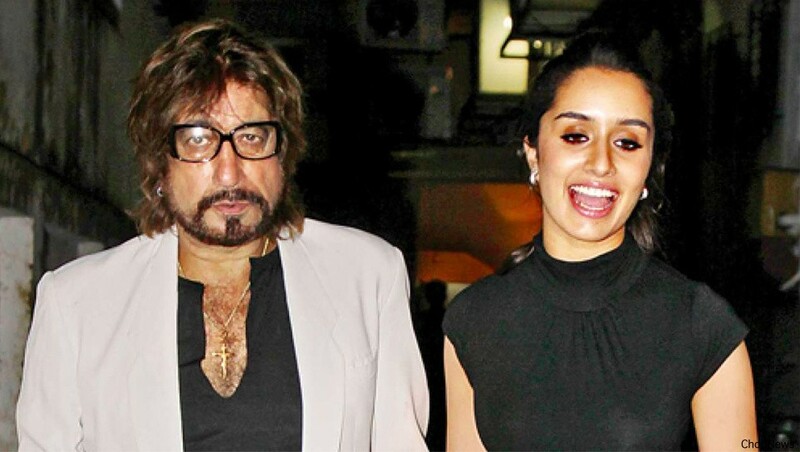 So, these are the points to describe on the Actress Shraddha Kapoor will marry a man of her own choice, revealing her father, Shakti Kapoor. Make your suggestions on the Article as mentioned above.